95-98% of assistants are female. It’s no secret that women in this profession are highly underpaid. Therefore, we’ve teamed up with Bonnie Low-Kramen, workplace expert, to address the wage gap. Low-Kramen is the former Personal Assistant to Oscar winner Olympia Dukakis. In 2015, she was named Educator of the Year by the Domestic Estate Managers Association. She’s the author of the bestseller, Be the Ultimate Assistant. “Too many women around the world are seriously underpaid,” explains Low-Kramen, “One reason is that they have no idea what their jobs are worth. Another reason is that they are afraid to ask. Still another reason is that the subject of money has been forbidden and taboo for too long.” Money has become a big, dark secret, and is still a taboo topic for women. Today, it is time we shine a light on this topic. It’s time we not just bring truth to the situation at hand, and make tangible changes for our financial futures. 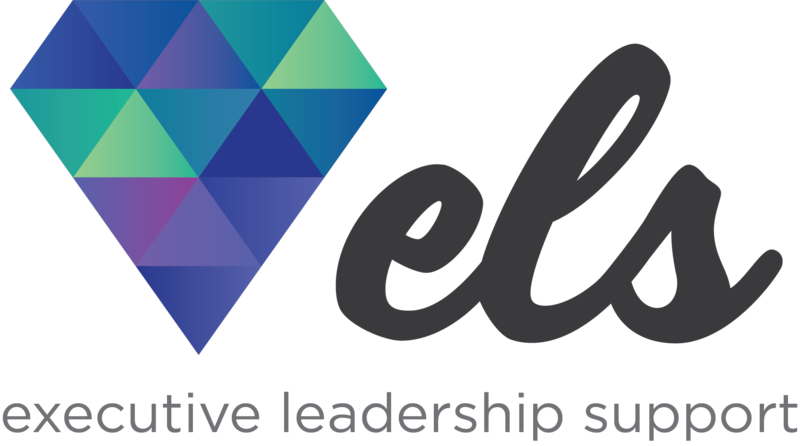 The Executive leadership Forum is proud to partner with Bonnie and other inspiring women leaders at ELS Forums. Giving attendees the platform to speak without hesitation is what sets the Executive Leadership Support forum apart. For those interested in speaking to Bonnie in-person, we strongly encourage you to attend an Executive Leadership Forum in the coming months. Here’s a list of Forums Bonnie will be contributing to.